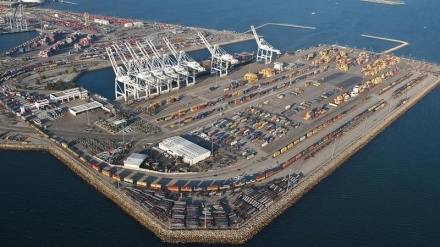 The representative of Iranian Partner of Indian operator (IGPL) in Chabahar Port has said the Indian operator will invest $500 Million over the next 10 years in Chabahar. 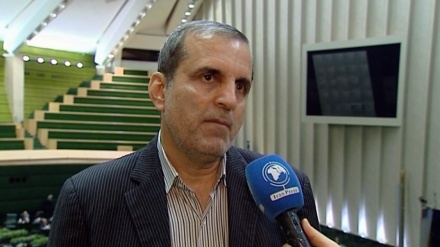 Iran's Minister of Roads and Urban Development said that the Chabahar rail link to central Asia and Afghanistan has high priority for the Islamic Republic of Iran. 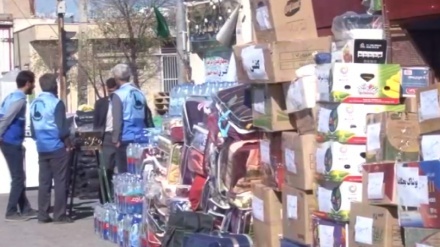 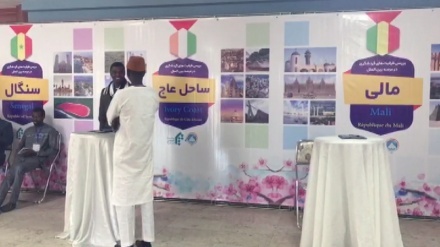 The Omani ambassador to Tehran said that government and private sector of his country are ready to invest in Iranian Chabahar region. 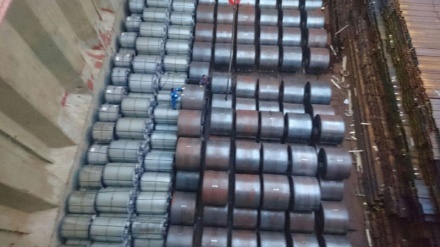 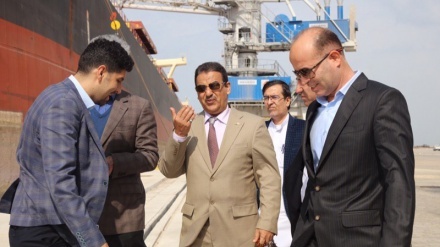 The Indian Union Steel Minister, Chaudhary Birender Singh directs 'Kudremukh Iron Ore Company Ltd'(KIOCL Ltd ) to invest on the potential of Iranian Chabahar Port. 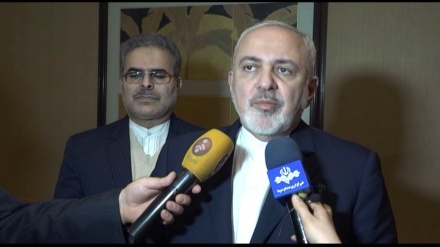 Iranian Foreign Minister met Indian Minister of Transport and Shipping to talk about ways of promoting bilateral ties. 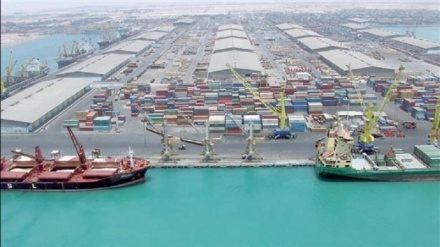 The heads of Indian, Iranian and Afghanistan delegations jointly inaugurated the office of the Indian SPV - India Ports Global Chabahar Free Zone (IPGCFZ) at Chabahar. 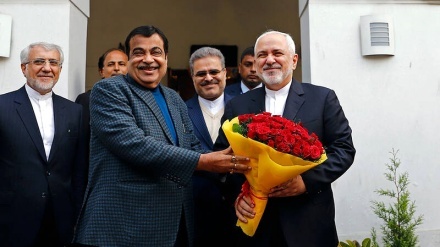 Iranian Foreign Minister Mohammad Javad Zarif has expressed satisfaction about Iran-India relations, saying re-imposition of US sanctions has had no effect on relations between Tehran and New Delhi. 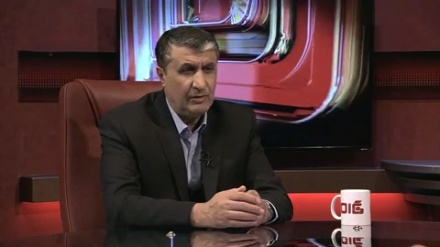 Senior MP and a member of the presiding board of the Iranian parliament, Ali-Asghar Yousefnejad, has described Chabahar port as an enormous and unique trade asset for Iran. 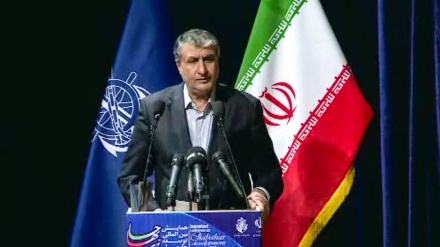 Minister of Roads and Urban Development of the Islamic republic of Iran says despite the US imposed sanction against Iran, our country's aviation industry is in a dynamic condition. 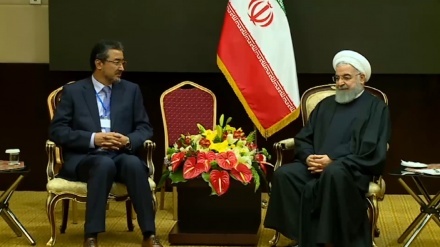 Iranian President Hassan Rouhani called for serious transformation in Tehran–Kabul's economic relation in the meeting with Afghan Parliament Speaker in Tehran on Saturday.